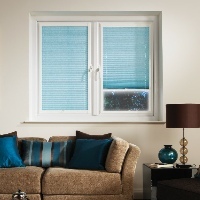 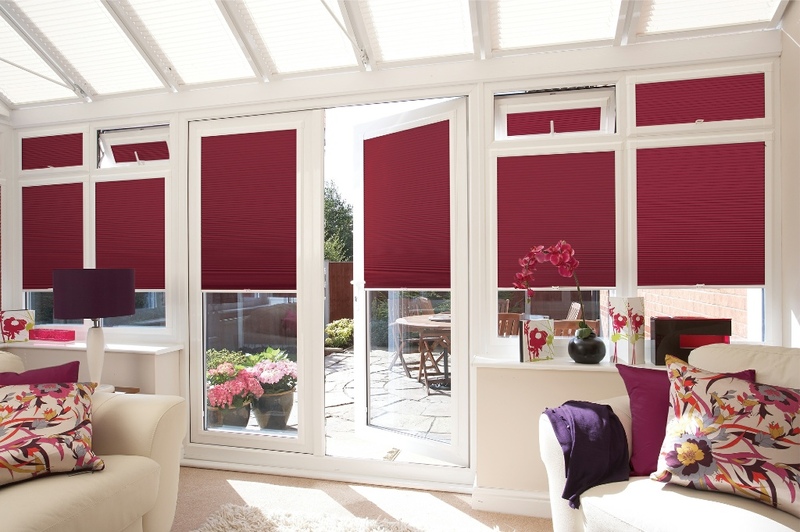 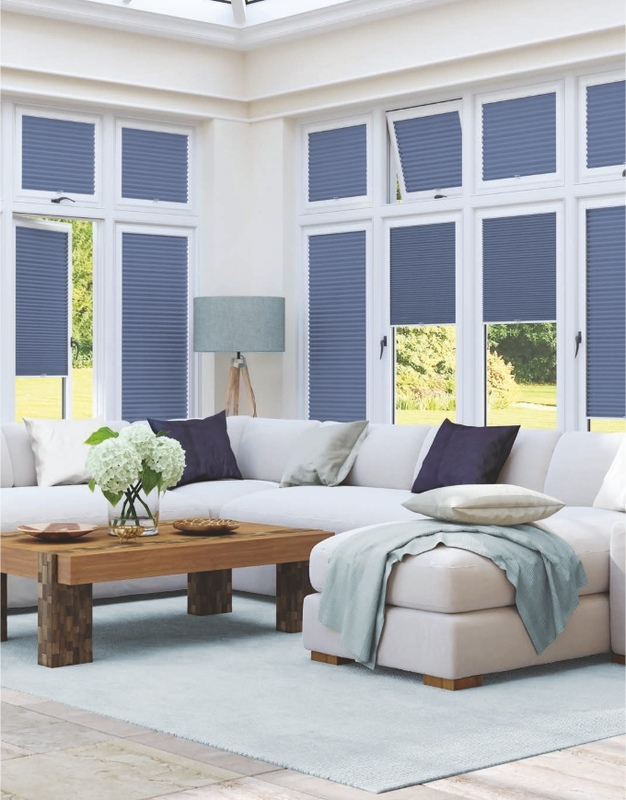 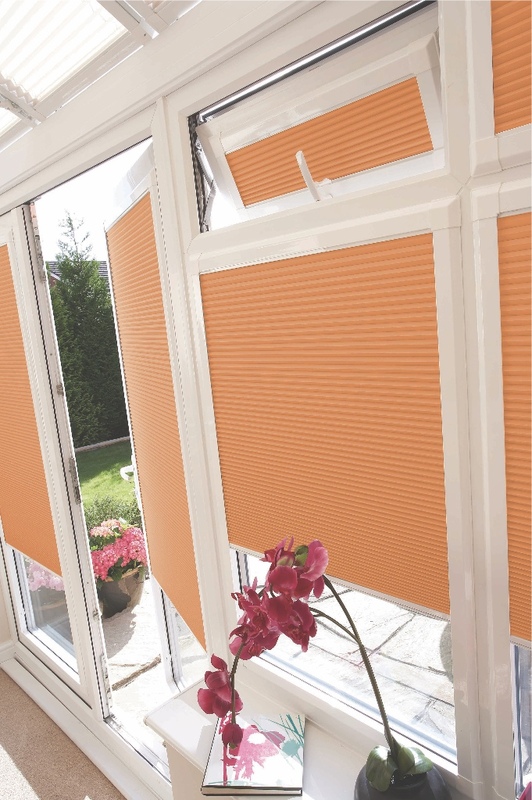 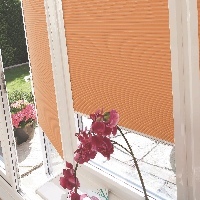 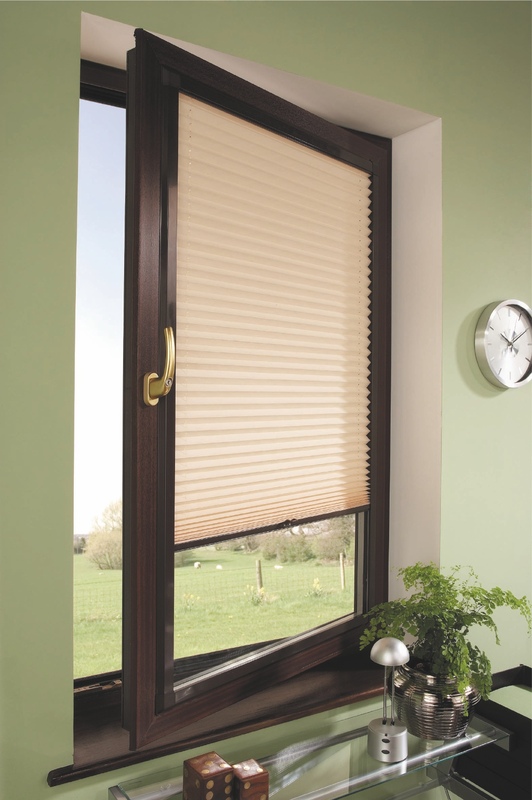 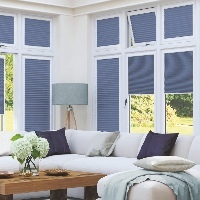 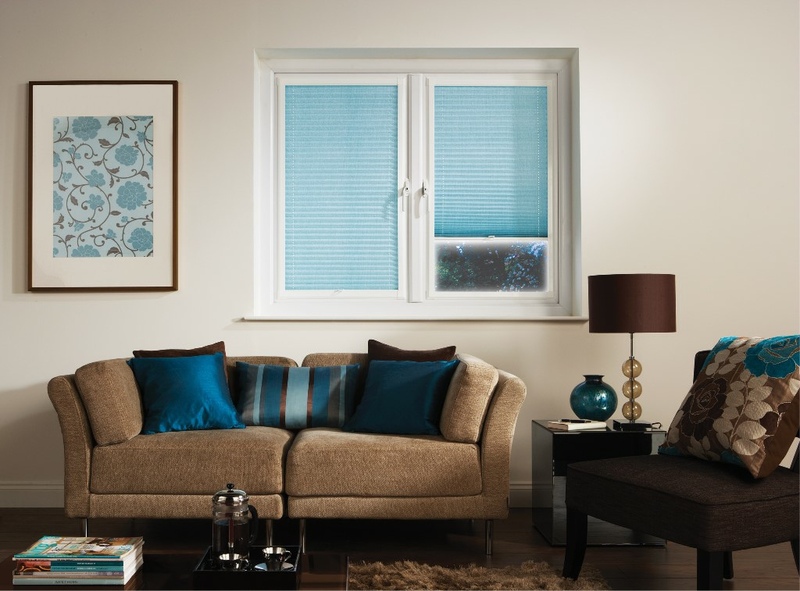 Liven up your windows with Perfect Fit blinds. 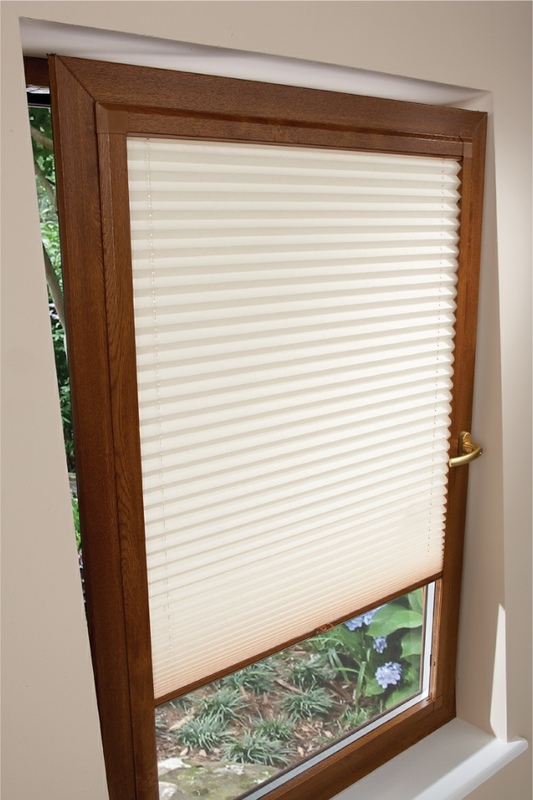 For the ultimate in style, choose Perfect Fit® a unique fitting system that requires no drilling or screwing during installation. 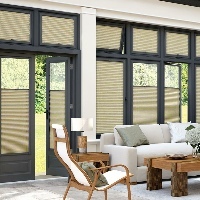 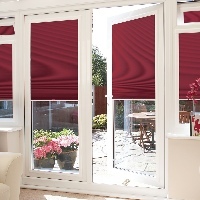 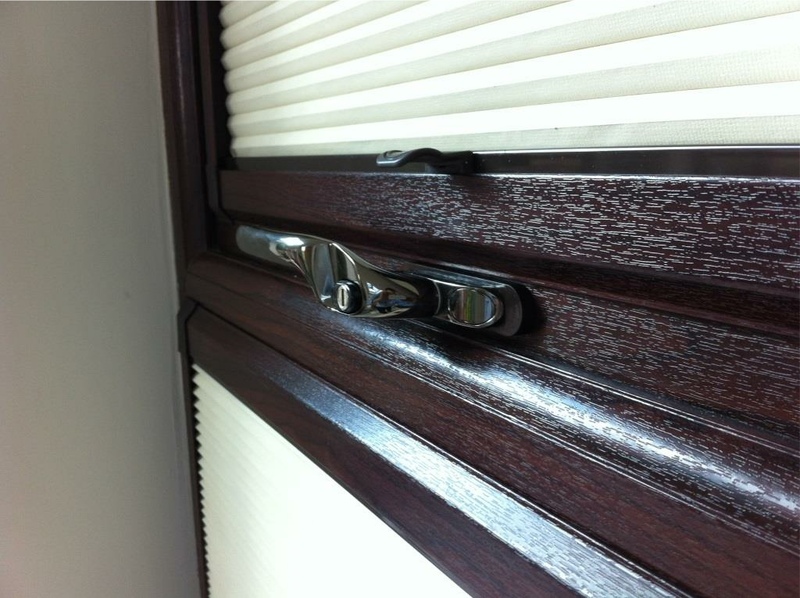 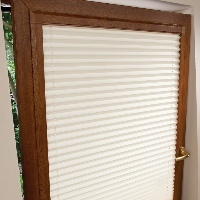 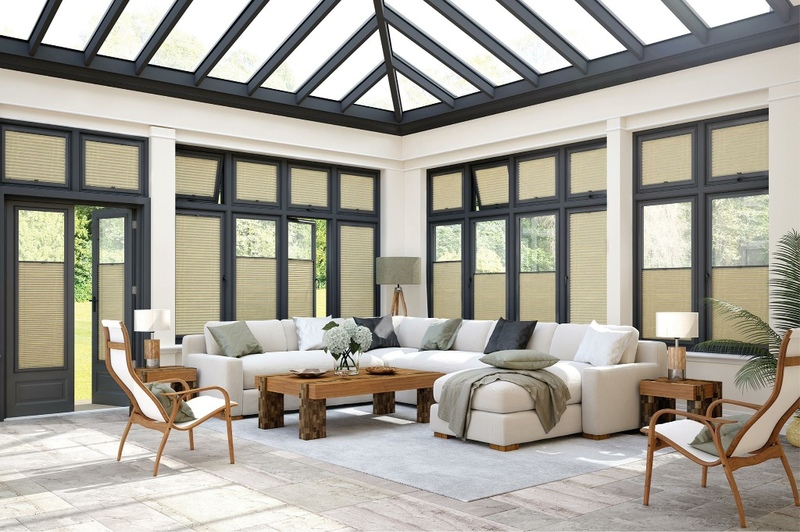 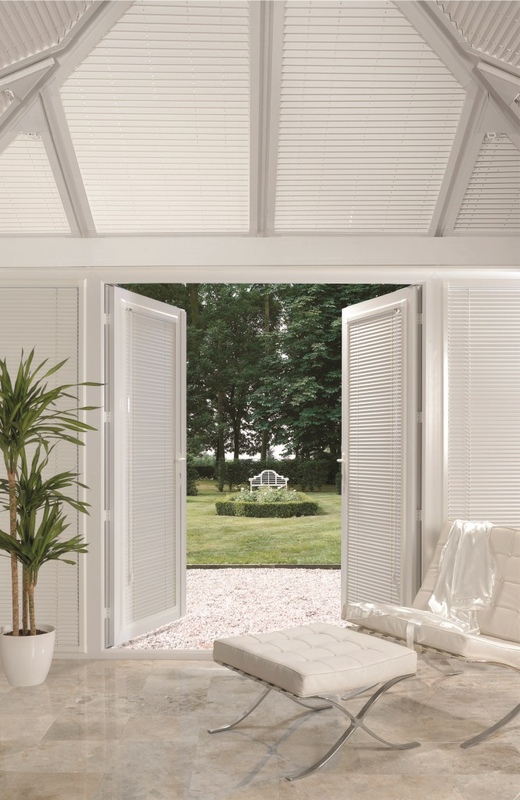 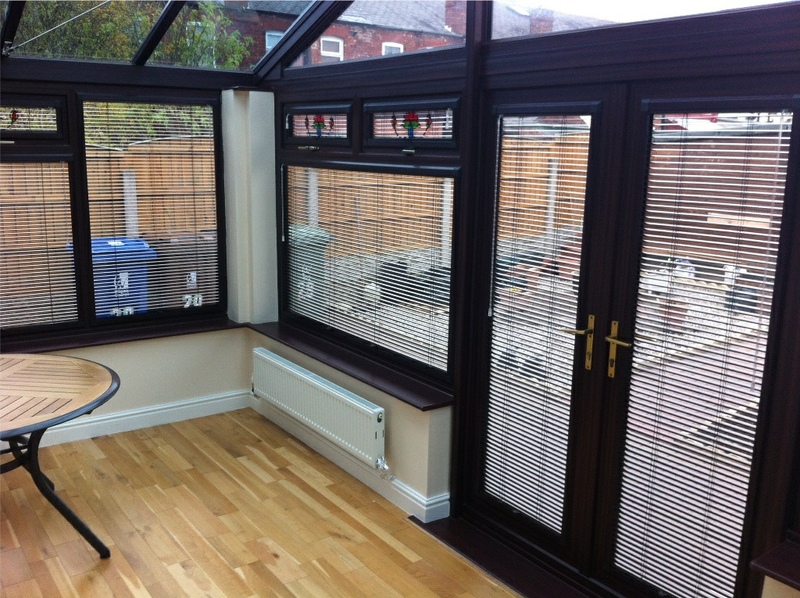 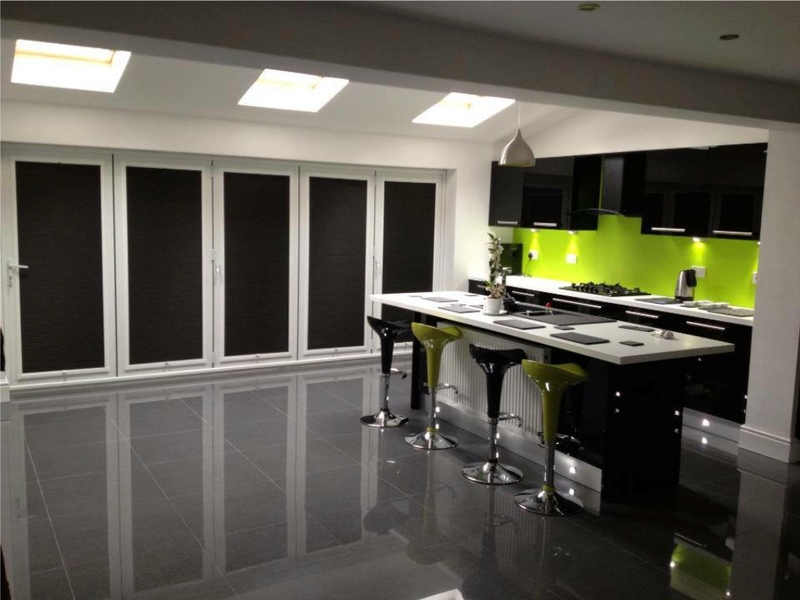 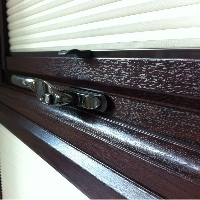 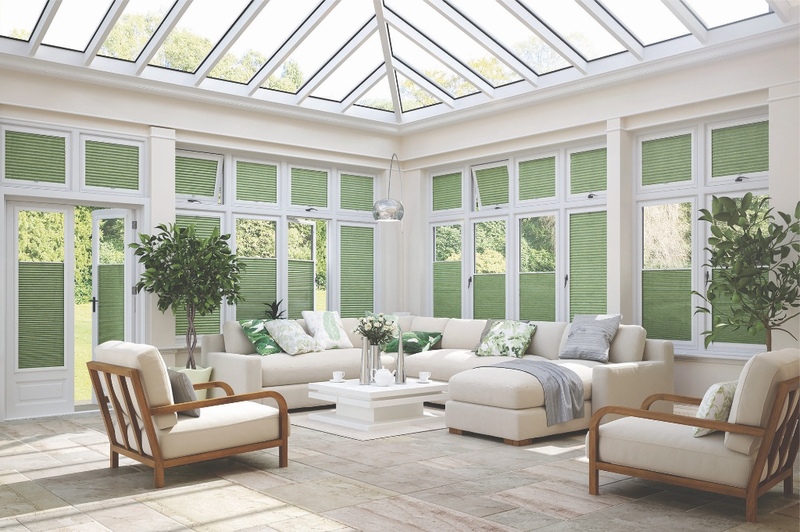 A great solution for Patio or French Doors and even Bi-Fold Doors. 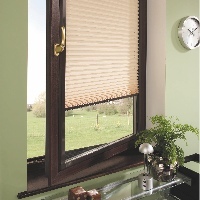 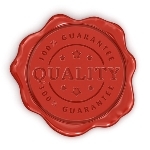 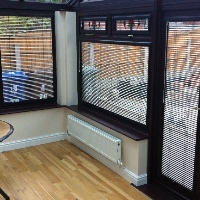 Clean & Tidy frames provide a neat finish, whilst leaving your window sills clear.